Give the gift of learning! 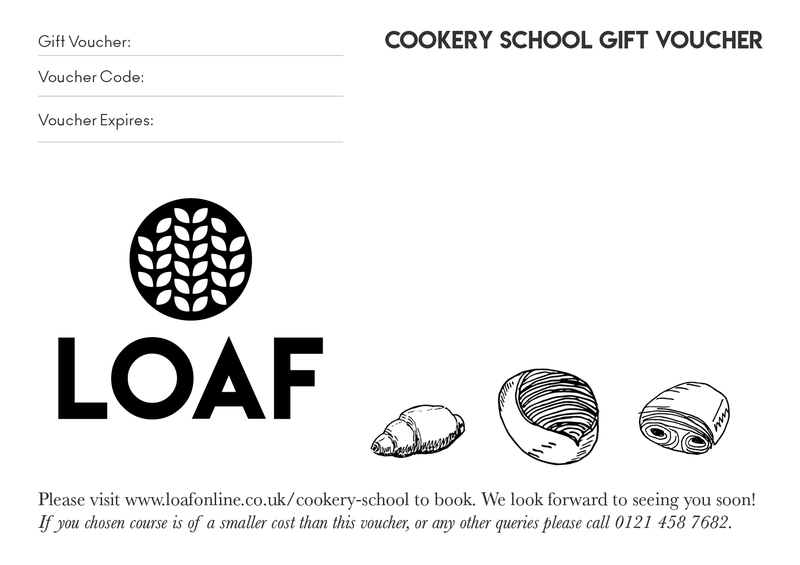 Gift vouchers can now be purchased for the lucky recipient to put towards any Loaf Cookery School course. Vouchers can be purchased online below in multiples of £10. Vouchers purchased online will give you a downloadable pdf which can be emailed to the recipient directly, or to you for printing and giving to them by hand. Enter the email address you’d like the voucher to be sent to. 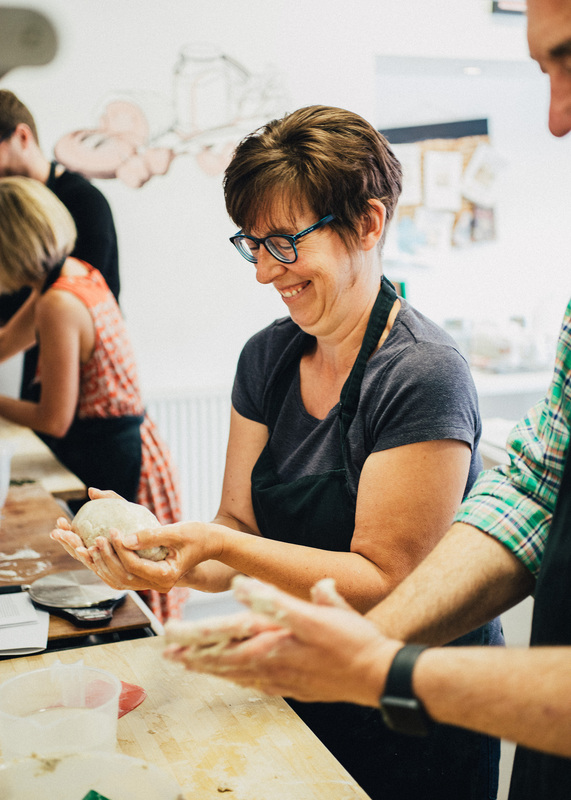 Gift vouchers are valid for 12 months from the date of purchase and can only be redeemed with Loaf Cookery School courses. Please note vouchers are emailed immediately but it takes up to 7 days to activate the voucher code for online booking. 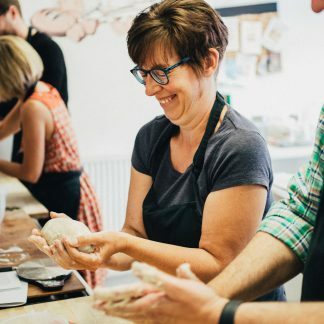 A Wide Range of Cookery Courses – To find out what courses we have on offer visit our Loaf Cookery School pages. Book early as our courses are very popular. Please view our Terms and Conditions before purchase.